As a die-hard coffee enthusiast, I hear it all the time. “You drink too much coffee” people will say, as I roll my eyes and sip what is my first – or at most my second, coffee of the day. Whilst many people perceive me to be the coffee-equivalent of a crack addict, the truth is that I’m actually incredibly restrained with my coffee intake, and relative to my friends, I am quite possibly the most “responsible drinker”. Enter Groot, a six-foot vegan who can, quite literally, drink every other coffee-lover (and herself) under the table. Such is the extent of her lack of control, that when Neo and I arranged a brunch meet-up at the “Friends Of Ours” cafe in Hoxton, we practically sprinted to get there before she did. Alas, our goblin hobbles were no match for her gigantic strides, and we soon found her sitting at a table with an empty cup to her left, and a freshly-poured flat white to her right. Accepting our defeat, we put an ambulance on standby and promptly joined her for a brunch-time binge. 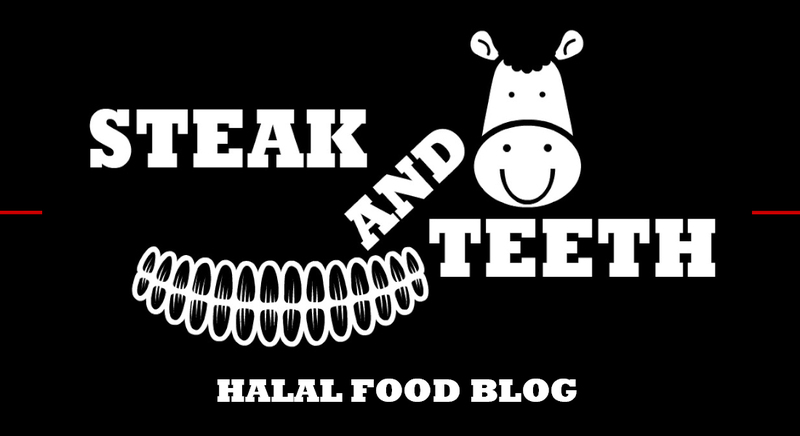 Note: No halal meat is served, but vegetarian / non-meat options are available. Like many independent coffee shops, Friends Of Ours juggles through a series of seasonal menus. Pointlessly, I proceeded to glance through their diverse list of summer offerings, knowing full well that there was only one item that I wanted to try. The “Matcha & Cherry Brioche French Toast” – an amalgamation of some of my favourite words, grasped my undivided attention. 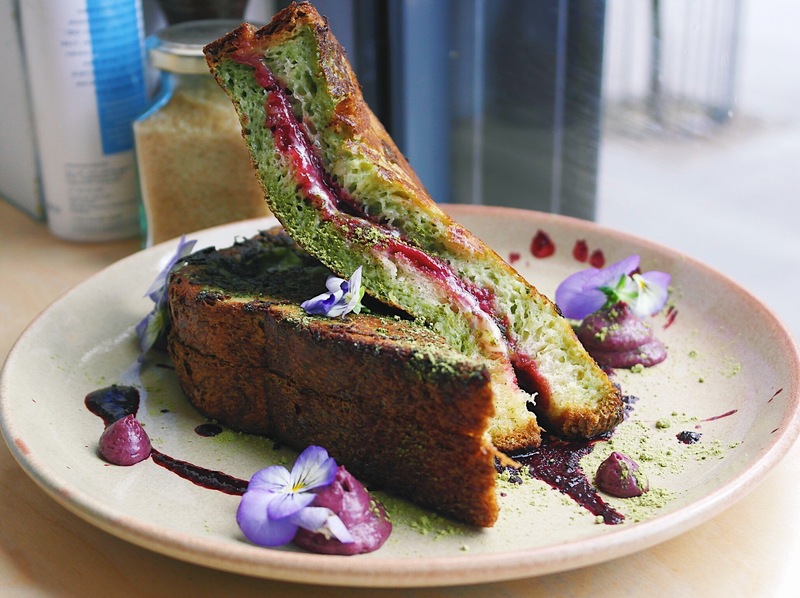 The fluffy, matcha-infused brioche instantly pulled apart, and meshed together with a cherry creme patissiere that was phenomenal in every sense of the word. Rich, sweet, and fantastically sharp, it elevated the inherent sweetness of the bread. By contrast, the presence of the matcha was all but undetectable – (save for the vibrant green embedded within), but despite this, the dish as a whole proved to be incredibly satiating. Extra credit is also due for the accompanying edible flowers, which I promptly threw in Groot’s direction. (Vegans need to eat whatever they can get). When it comes to coffee, Friends Of Ours serves up a number of single origin beans from the Dark Arts roastery. Funnily enough, after enjoying a smooth, rich, and balanced flat white, it was Groot who rushed us out of the door, well before I could order my usual follow-up espresso. 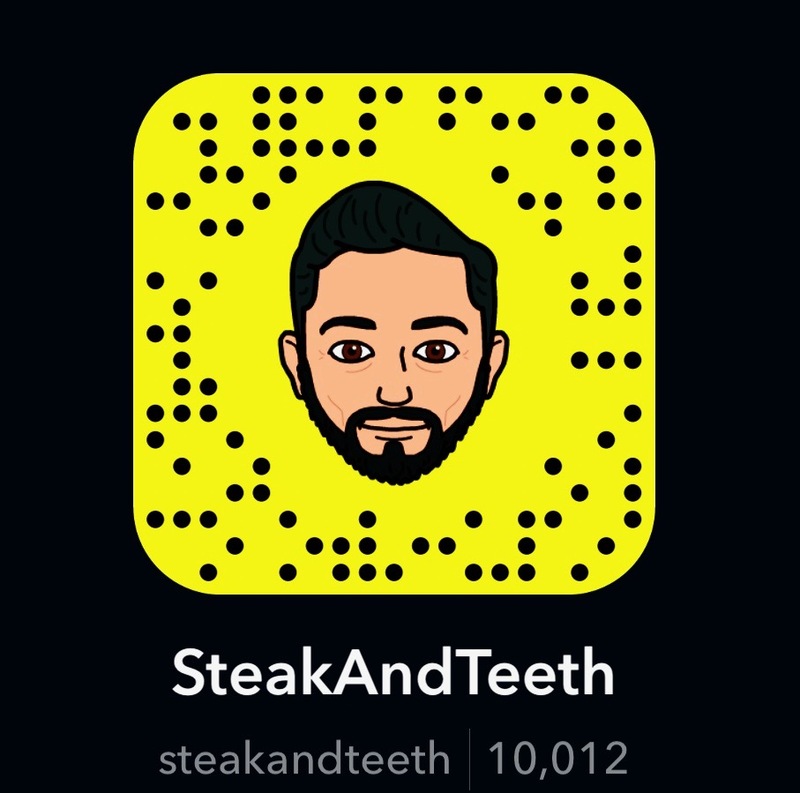 (Apparently there was a long queue forming outside of the cafe, but I reckon that binge-drinkers just want all the fun for themselves). Should you choose to visit this unassuming cafe, you’ll find that breakfast and brunch items cost between £5 and £10, and drinks sit in the usual £2 to £3 range. They also accept Apple Pay, so if like Neo, you’re a modern, technologically-advanced douchebag, you won’t froth at the mouth at the thought of paying with a card rather than your watch. As well as putting up with modern monetary shenanigans, the staff at Friends Of Ours are both incredibly friendly and attentive. They’re also patient enough to refrain from chasing you out of the shop when things get busy, but like us, you’ll probably chase yourself out anyway. The cafe itself is small, cosy, and fairly simplistic in its set-up. Those who wish to singe their skin in the summer sun are free to nab one of the picnic benches outside, whilst the gremlins amongst us are more than welcome to pull up a chair within. Friends Of Ours can be found a short walk away from either Hoxton or Old Street station, and parking restrictions apply on nearby roads from Monday to Friday. With good coffee, great food, and fantastic service, Friends Of Ours is a simple brunch spot with plenty to offer. Sure, amongst the endless array of independent coffee shops in London, there’s nothing outlandishly unique or memorable about it, but in some ways, this is rather refreshing. At its heart, Friends Of Ours is a sensible, no-nonsense cafe, and if like myself, you love and live for french toast, believe me when I say that theirs is well worth the trip.